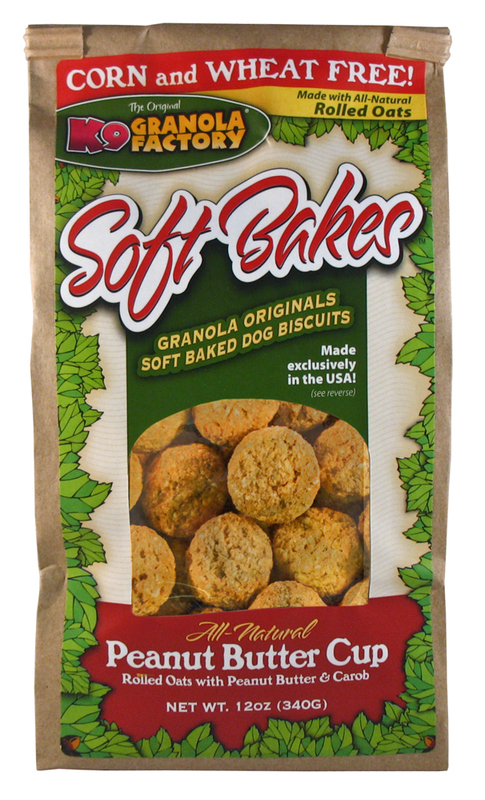 At the K9 GRANOLA FACTORY, our mission is simple. Provide nutrient rich, heart-healthy treats and supplements for your pet. Our ORIGINAL line started it all by offering power packed granola, blended with timeless dog favorites such as peanut butter, carob and honey. Life on the run means needing to pick treats wisely. At K9 GRANOLA FACTORY, we give you an ever expanding list of all natural options. We take the guess work out of good nutrition!